Burnt out after twenty years in NYPD narcotics, Jake Dial returns to his sleepy Florida hometown to hang out his shingle as a private eye. Planning for the worst case in every case, Jake lets paranoia run his life: he lives in a bomb shelter, drives an armored SUV, and wears a bullet proof vest to check the mail. Protecting his newest client, Carmen, becomes especially complicated when Jake is framed for butchering her husband, a cocaine smuggler hopelessly in debt to a Cuban supplier. 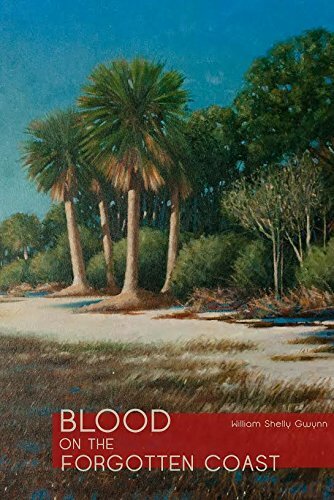 With Carmen now a target for the Cuban Mafia, and Jake’s interest in her growing beyond their professional relationship, they’re both in the line of fire and must use everything in their arsenal—be it airboats or dynamite—to evade their bloodthirsty pursuers and clear Jake’s name.